Designed especially for those who want a nationally recognised qualification in order to teach students in further education, sixth form and tertiary colleges, prisons, adult education and work-based learning settings. The programme framework outlines an attractive and innovative approach to teacher education and training that meets the current need for accredited teaching and training qualifications in the diverse post-compulsory sector and the three exit awards proposed reflect this. The Certificate in Education is aimed at vocational lecturers who do not hold a degree but hold level three or above qualifications in their vocational discipline. The Professional Graduate Certificate is aimed at students who hold a degree and all the modules are at level 6. The Postgraduate Certificate in Education is aimed at those that hold a First Class or a 2:1 in their degree subject and can therefore complete 60 credits at level 7. 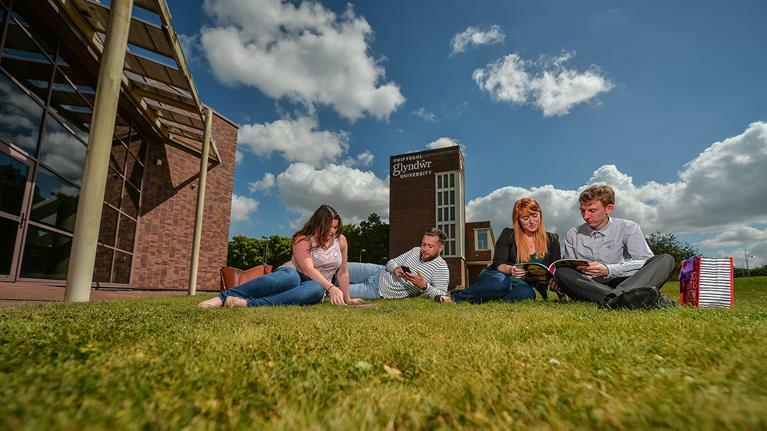 The offer of three distinct routes is in line with similar programmes offered at other Universities and reflects the move towards Master’s study for NQTs in the compulsory (school) sector. The full time (1 year) route comprising of the Professional Graduate Certificate in Education and Postgraduate Certificate in Education will be two days ‘taught delivery’ throughout the academic year. The part-time option, comprising of all three routes, is over two years. Students attend one day per week (1-6pm) for two years and will complete three 20 credit modules in year 1 and three 20 credit modules in year 2. In addition to attendance and study at the University, students will need evidence that they have completed 100 hours of independent teaching across the duration of the one year full-time or two year part-time programmes. You will undertake practical-based assignments throughout the course. The course team is responsive to creative use of assessment strategies that facilitate and support learners’ styles of learning. Tutor, mentor and peer observations are integral to the programme. Post-compulsory education and training is a rapidly developing and expanding area which, through the requirement of an endorsed professional teaching qualification, is establishing clearly defined career progression routes within the sector and opportunities for further advanced study. Visit the Professional Graduate Certificate In Education PCET (PGCE) page on the Wrexham Glyndwr University website for more details!